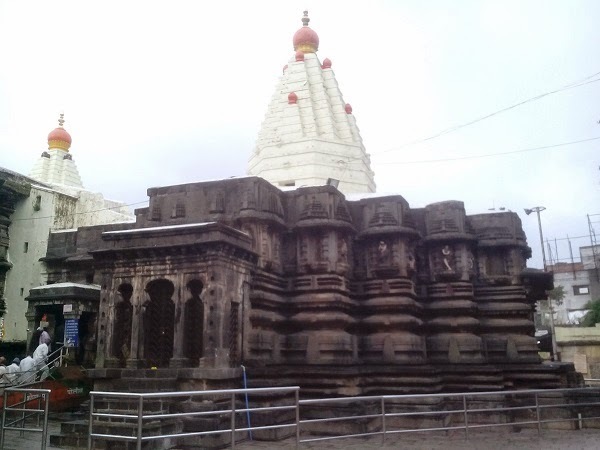 Temple of Goddness Shree Mahalakshmi was first constructed in Kolhapur in Chalukya period of 550 A. D. to 660 A. D. This is evident from the style of the idol’s sculpture. 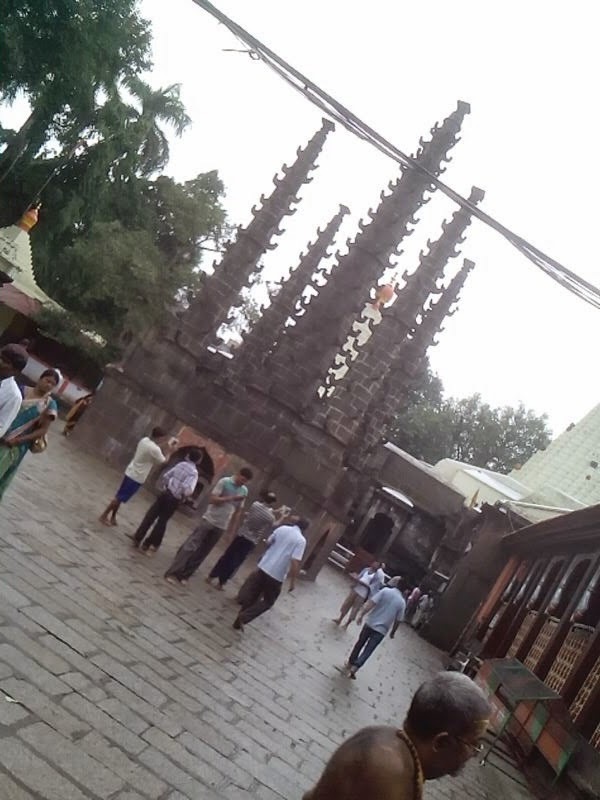 Also, some historians state that Goddess Mahalakshmi in the form of an idol was consecrated in Kolhapur temple during the reign of King Manglesh from the Chalukya Dynasty. 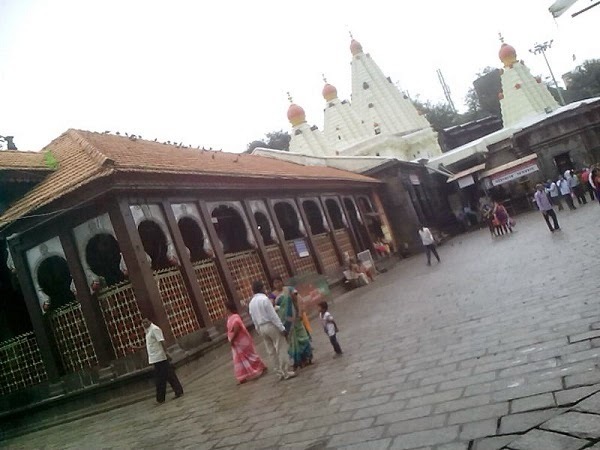 Temple of the Mahalaxmi is placed in the heart of the Kolhapur city near Kawala Naka. Every year millions of Pilgrims visiting the temple. You will really feel calm and cool after visiting the temple. Most of the Womens visiting the temple wear the Sarees and VENI, the traditional dress. You will find real Indian culture here. Mahalaxmi temple or Amba Bai is the one of the SHAKTI PEETH amoung the rest 3.5 Shakti Peeths. The place is also called Dakshin Kashi. In front of the temple you can do Shopping and after 1km you will find the Most beautiful Rankala Lake and Shalini Tai Palace. Daily temple opens at 4 am and closed it 10:30 pm. Free Mahaprasad time is 12 pm to 3 pm. However, the ancient temple was destroyed by an earthquake that took place in 8th century A.D. Yet several ruins of the first structure are found today in various part of the current temple. The ancient petite idol is found in a small structure next to the stairs, between Goddess Mahalakshmi and Goddess Mahasaraswati’s sancta sanctorum.